While most people have heard the name Citizens Advice, many are not sure who we are or what we actually do. You may be surprised to find out that we are not the council, or a government agency but a charity! Citizens Advice Bristol, along with each local Citizens Advice office, stands as its own independent charity. Each local office has its own unique character although we all offer free, independent, impartial and confidential advice. Every so often, we take part in a social media campaign to let you in on some of the things we do across England and Wales, from training volunteers, to helping clients, to campaigning on local issues. 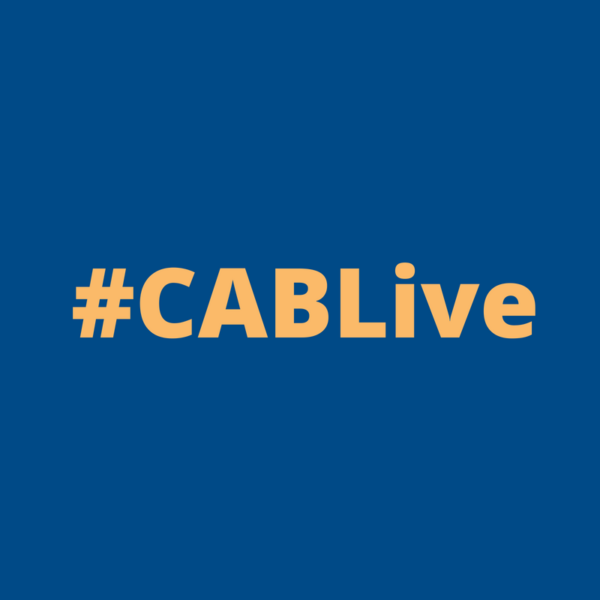 Follow #CABLive on twitter or instagram to see for yourself.